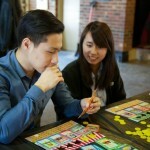 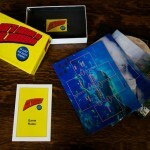 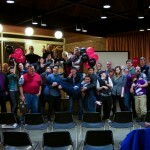 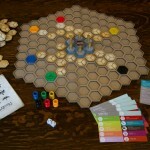 CUDO Plays is an amazingly unique board game design competition that only happens right here in Urbana-Champaign. 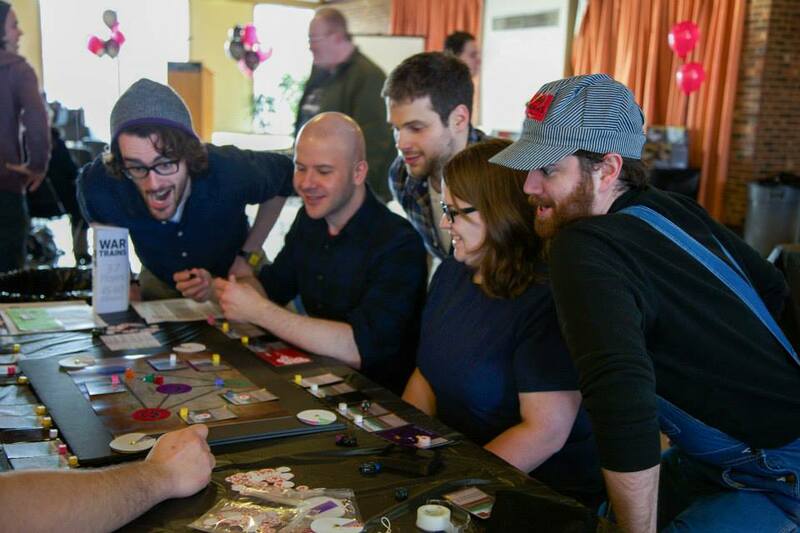 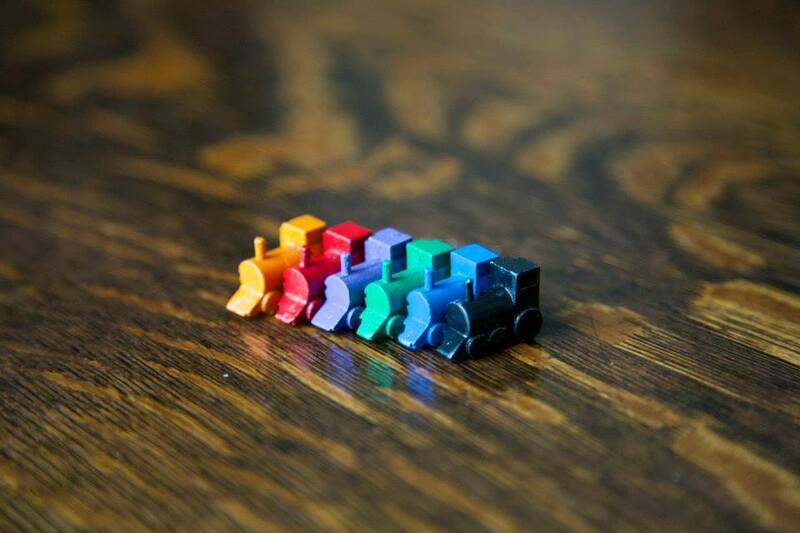 For CUDO Plays it’s not about judging new board games, it’s about inspiring local board game enthusiasts, connecting them with local maker resources, and empowering them to make their ideas into tangible and well finished games. 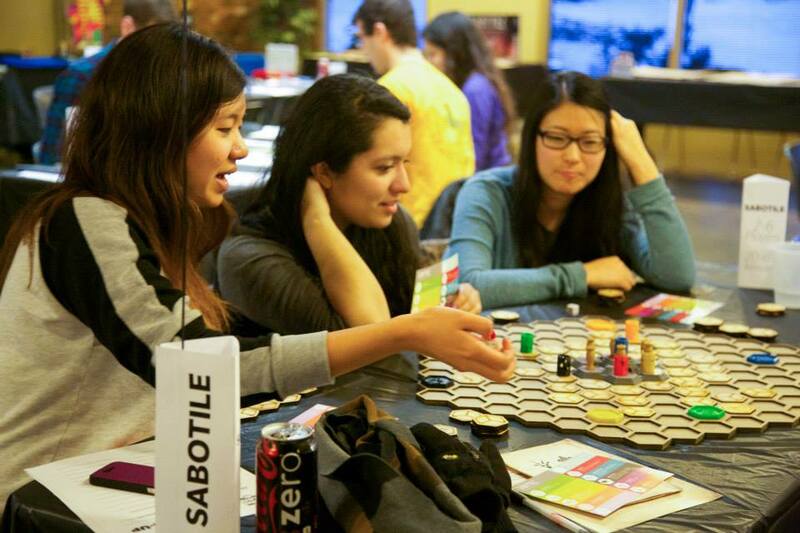 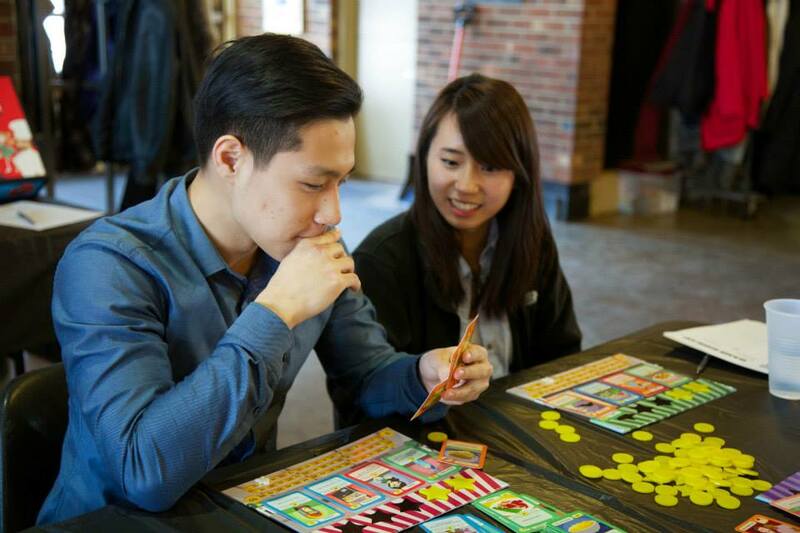 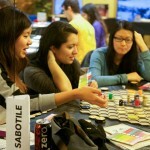 Come try your hand at game design with our 15 min board game design challenge!!! 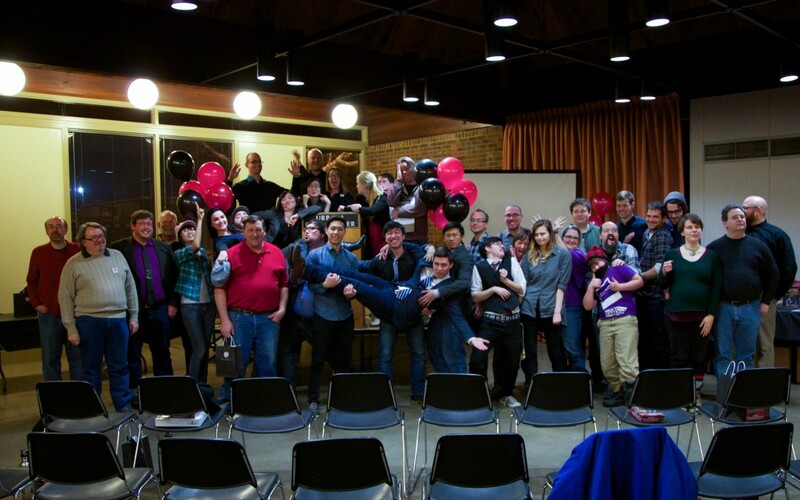 This year CUDO Plays Season 3 is just starting, and there’s still plenty of time to join a team or form your own. 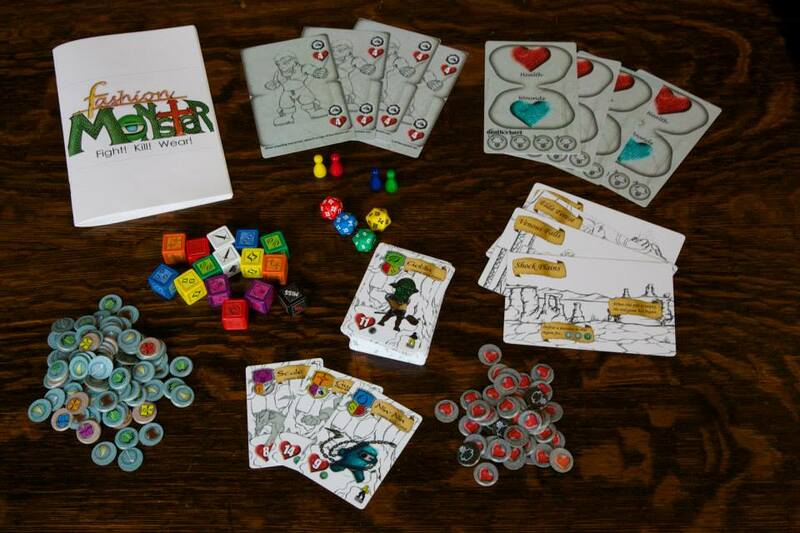 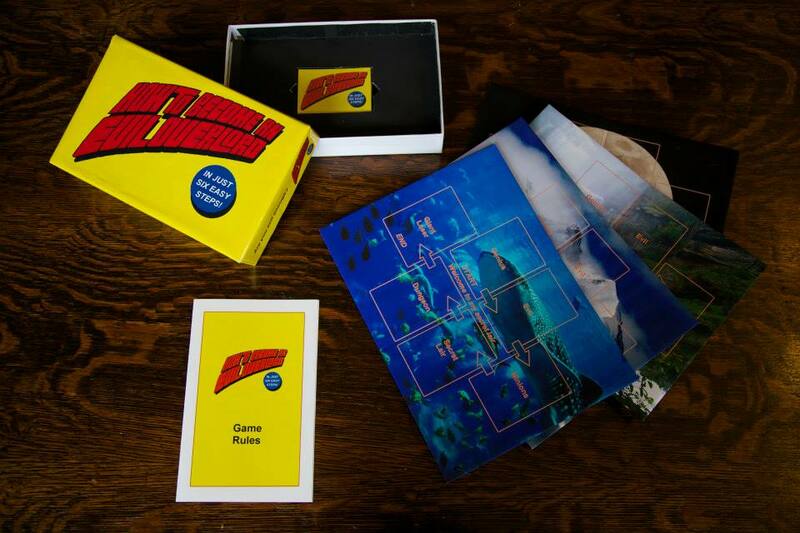 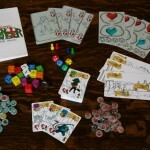 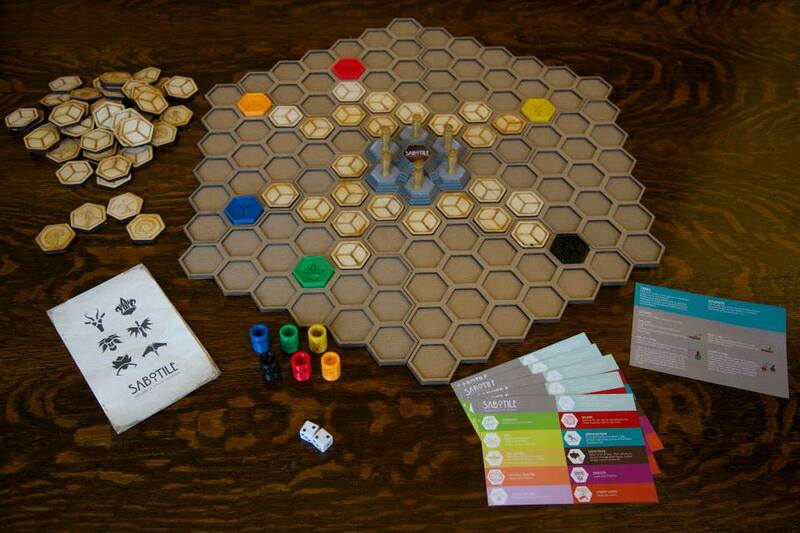 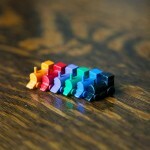 So come meet CUDO Plays at the Heartland Maker Fest and get in on the board game making experience. 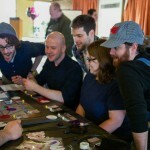 You can join Season 3 now by signing up online at cudoplays.com or joining their facebook community.